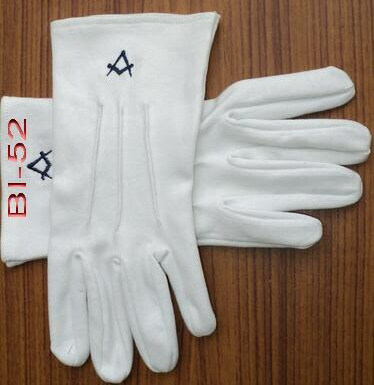 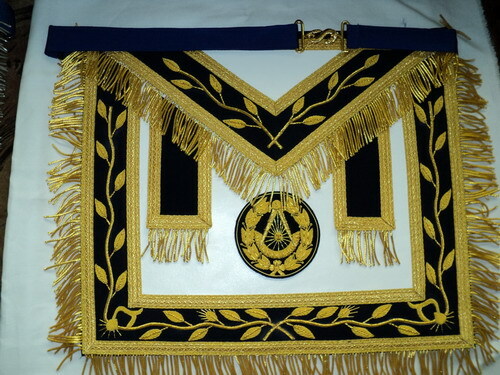 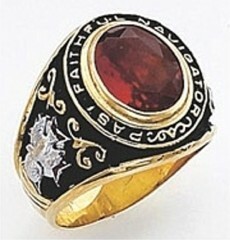 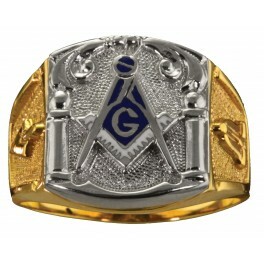 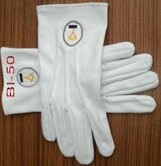 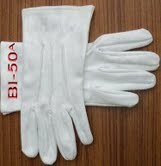 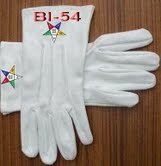 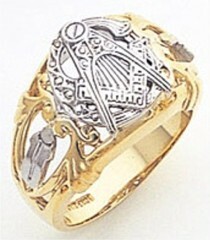 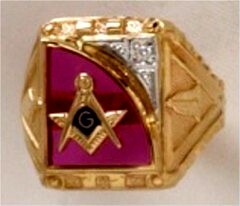 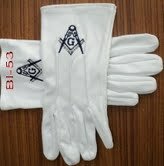 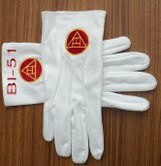 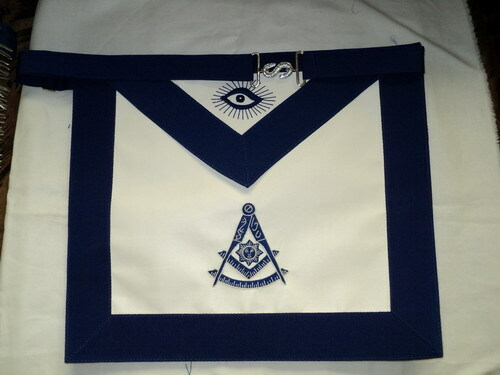 Fox Jewelry brings to you its fine line of Masonic Aprons and Gloves. 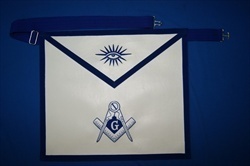 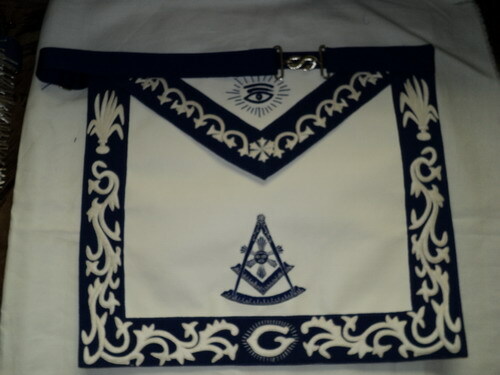 Hand embroidered emblems on white imitation leather material trimmed in navy blue satin with silver braid with silver and gold bullion designs make our Masonic aprons ruly unique! 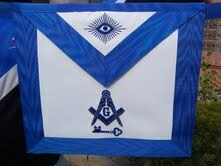 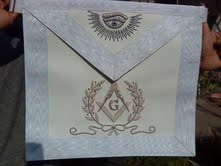 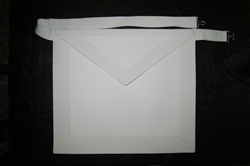 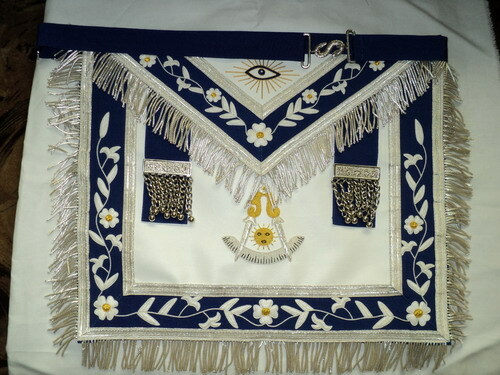 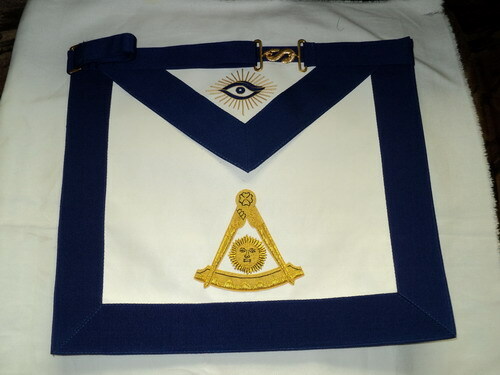 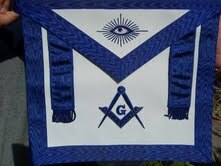 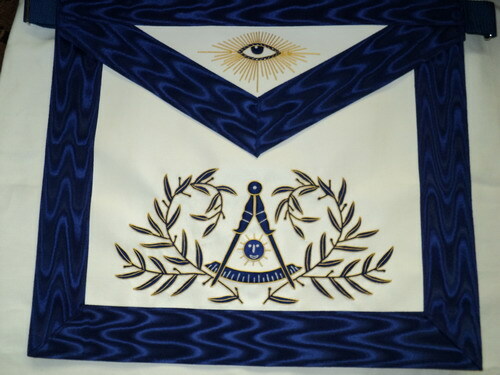 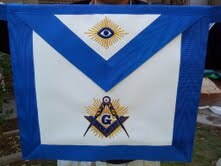 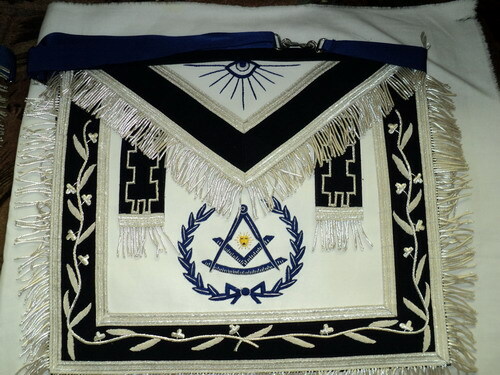 The quality of these Masonic aprons is exquisite! 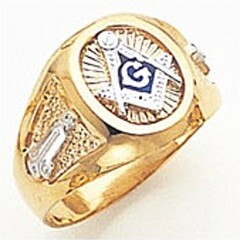 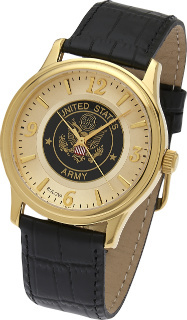 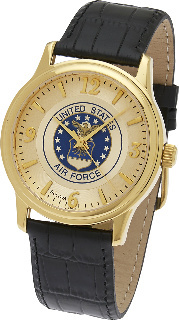 Please allow approximately 2-3 weeks for delivery.